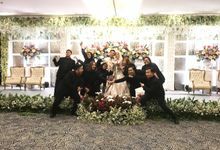 Our pleasure Mia & Yudha... Terima kasih atas testimonialnya! 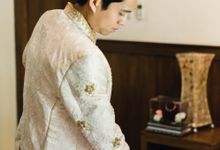 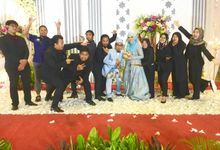 Wedding is such a very special occasion for everyone. 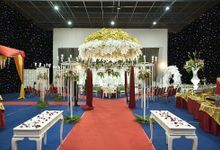 To have a dream wedding sometimes the bride and groom to be don't know where to start. 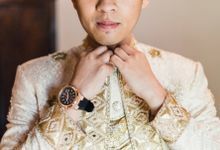 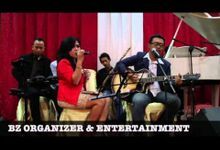 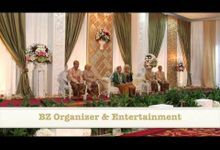 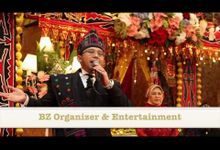 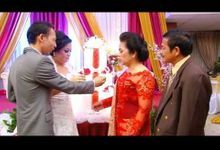 Therefore, BZ Organizer & Entertainment here to help the bride and groom to be to actualize your dream wedding. 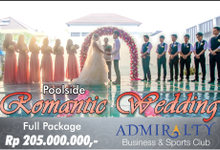 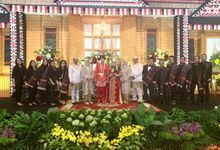 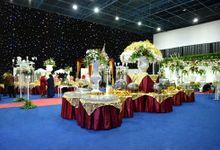 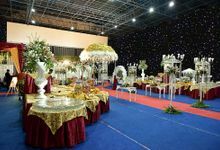 We are experienced in all types of wedding, international or national, indoor or outdoor. 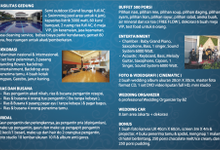 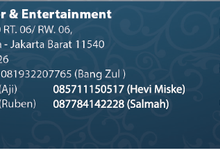 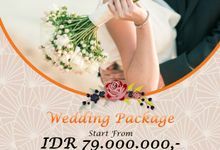 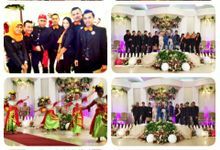 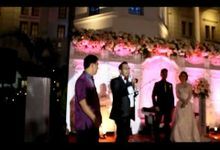 We provide you the best service for wedding planner & organizer, MC, entertainment, car rental, sound system. 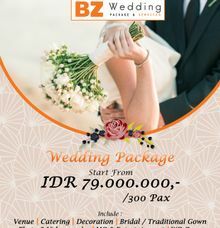 With us, We Make You Happy Ever After.